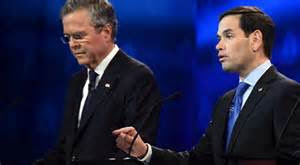 Bush campaign officials are trying to compare with Rubio as a “GOP Obama.” The Bush campaigners have been suggesting Rubio lacks political experience, but Marco actually has broader experience than Jeb Bush who has only held one political office, Florida governor. 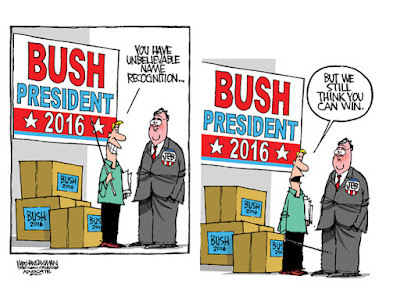 Bush has also been out state and national politics for nearly a decade. Jeb Bush thinks he can win the Latin vote, but Rubio,who is Cuban descent and speaks Spanish at home, could do so, as well. Rubio is not-so-subtly suggesting the Bush name is a negative. Bush is trying to portray himself as an experienced manager who has operated the nation’s third most populous state. Rubio, on the other hand, is presenting himself as an alternative to a dynastic political family. Rubio has rising in the polls according to Fox News and The Quinnipiac University National Poll and is now is second place with Carson's numbers declining. Jeb Bush is in fourth place. There have been rumors few years that a Rubio has had at least one mistress and possibly two. 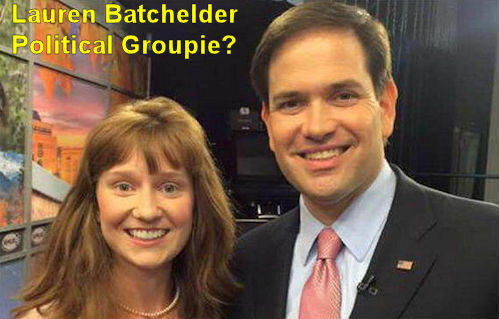 Rumors have also circulated that Marco Rubio has at least one illegitimate child. While Rubio was in the Florida statehouse there was a scandal about his finances and the inappropriate use of a Republican credit card. There was an investigation or sorts, but some of Rubio's expenses were kept secret. It is possible these may have been child support payments. Jeb Bush is well-aware of the old scandal and would know what closets the skeletons are hiding in. The Florida Republican party probably gave him access to Marco Rubio's Florida statehouse expense reports, too. Jeb Bush has the most to gain by eliminating Marco Rubio from the primary race. Assuming he Establishment Republicans can take Trump out of the race, it will leave only Ted Cruz and Jeb Bush standing. Rightrdia sees Cruz as unelectable because of his numerous christo-fascist rants. A bigger problem for the establishment Republicans is Trump. Jeb Bush won't be able to buy the GOP nomination by outspending Donald Trump. Secrets that Joe the Plumber won't tell you. Was watching the news and it said plumbers gets lots of calls during the holiday season. The garbage disposal and toilet are usually the reasons. 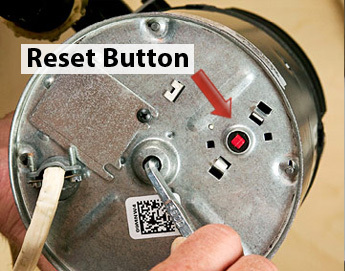 A garbage disposal has reset button on it, usually at the bottom of the unit. Press the button to see if the unit will restart. 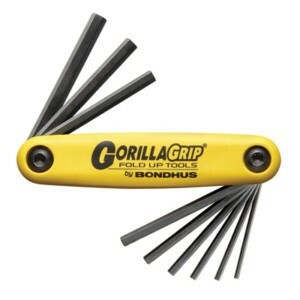 If that doesn't work you will need an Allen wrench to turn the grinding unit. Once the grinders budge, the unit will probably work again. Potato peels and coffee grounds should not be put into a garage disposal. Often the potato peels will collect in the outlet pipe under the garbage disposal unit. You will have to disconnect and clear the pipe to get the peels out. Toilets are another holiday problem that can be a real mess if you have only one bathroom. If the plunger doesn't work, try some pots or pails of hot water. 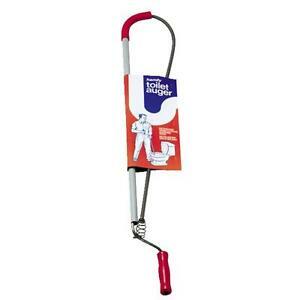 Simply retract the snake up into the unit and put the cane into the toilet as noted in the picture. 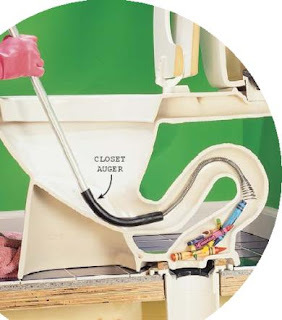 The auger should be at about a 30 degree angle with the toilet. Now push the snake into the toilet. if you run into resistance., turn the handle in clockwise manner. This will grind up any debris. Repeat as required. Will post another article on fixing an electric water heater. If you or your partner are handy, you should be able to get the hot water heater working without calling a plumber.